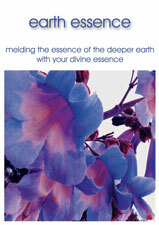 Earth Essence is first in the Journey series. Earth Essence anchors you to earth. This Cd gives you the springboard to your deep soul connection and cosmic spirit of the divine. You explore the inner, deep, peaceful part of yourself.